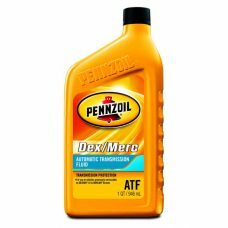 PENNZOIL Dex Merc ATF is a high quality automatic transmission fluid based on high viscosity index mineral oils and carefully selected additives. 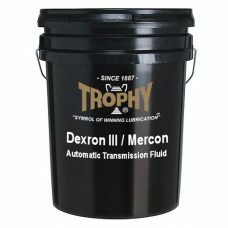 It is blended to meet the stringent requirements of leading automotive manufacturers for GM Dexron III (H), anad Ford Mercon historic performance. 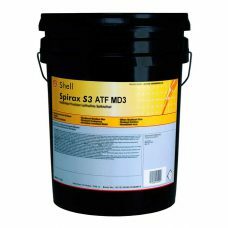 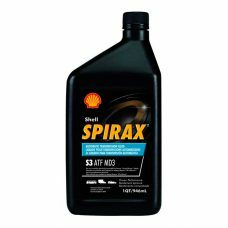 SHELL Spirax S3 ATF MD3 is a premium quality automatic transmission fluid based on high viscosity mineral oils and carefully selected additives. 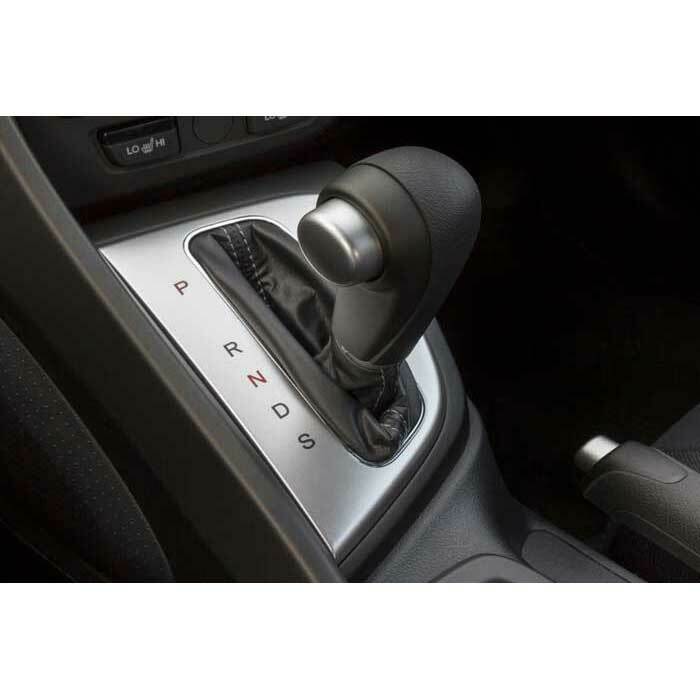 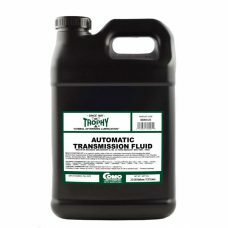 It is blended to meet the stringent requirements of leading automotive transmission manufacturers. 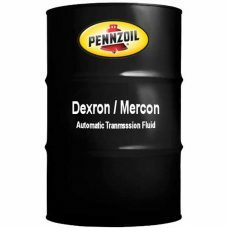 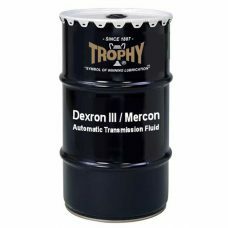 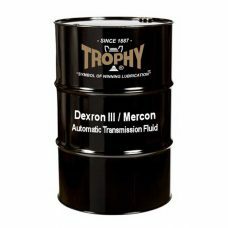 TROPHY Dexron III/Mercon Multi-Purpose ATF is a superior quality, state-of-the-art, automatic transmission fluid meeting the latest performance requirements of most automobile transmission manufacturers, such as General Motors, Ford Motor and Daimler-Benz. 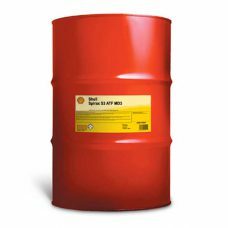 Blended with manufacturer approved additives, in the highest quality base oils, to provide exceptional oxidation resistance, shear stability, frictional characteristics, seal compatibility and low temperature fluidity.